The Butler Ballet Orchestra always brings a spark to Butler Ballet productions. Why See Butler Ballet - The Nutcracker? 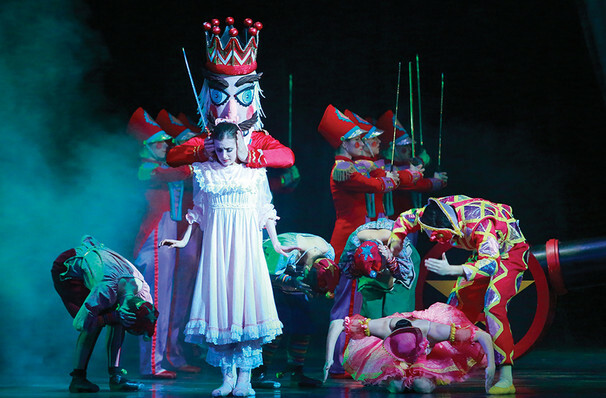 A favorite holiday family tradition, Butler Ballet is proud to present Tchaikovsky's The Nutcracker, where children and adults are enthralled and delighted by glorious scenery and costumes, spectacular dancing and magical moments. Twirl amongst the snowflakes and waltz with the flowers while waiting for the pas de deux of the Sugar Plum Fairy and the Nutcracker. Choreography comes courtesy of Butler University Department of Dance faculty members and live music accompaniment will be provided by the Butler Symphony Orchestra. The Nutcracker opens on Christmas Eve, in the Stahlbaum house. There's music and presents and food, and the three Stahlbaum children are beside themselves with joy at the wonder of it all. There's danger on the horizon though, heralded by the arrival at the door of local magician Drosselmeyer. He comes bearing gifts for the children, including a wooden nutcracker. This is just the start of an adventure which will lead our characters into a war between mice and gingerbread men, and through the Land of Sweets! 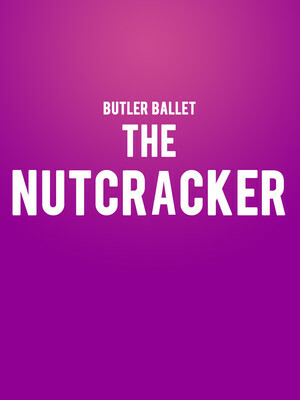 Seen Butler Ballet - The Nutcracker? Loved it? Hated it? Sound good to you? Share this page on social media and let your friends know about Butler Ballet - The Nutcracker at Clowes Memorial Hall.